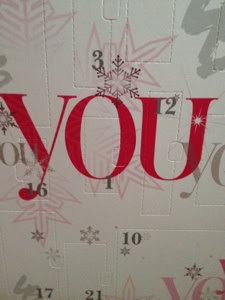 I was very excited this morning as it was the 1st of December and that finally meant I got to open my two (greedy!) 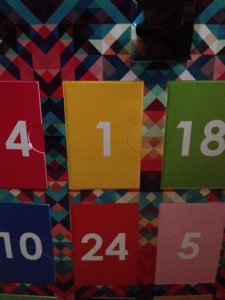 advent calendars. So here's the big reveal: The Latest in Beauty calendar contained this super cute Mavala nail polish in Rouge Rubis in a little angel container that I think I will hang off the Christmas Tree once it gets set up. The Ciate calendar had a lovely hot pink shade in 'Cupcake Queen', which I'm really looking forward to trying. It's the first Ciate polish i'll have used, so will report back on the formula. Do you have any advent calendars this year? oh wow what a great idea, the beauty calendar!! i know - there were so many to choose from this year too! I've just put cupcake queen on and it's so pretty. It dries so fast too! Aldi Lacura Wrinkle Stop: £4.99 wrinkle killer? Elnett hairspray: because it's worth it? Aldi Lacura concealer: £3.59 Touche Eclat dupe?